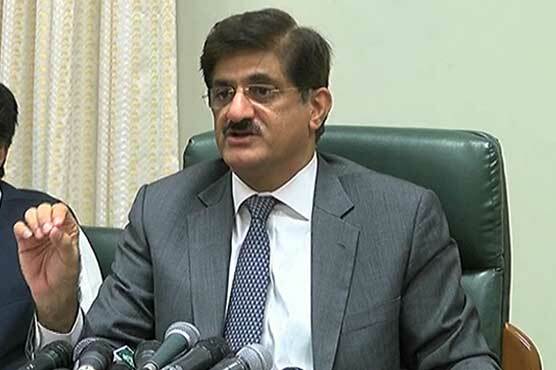 Chief Minister of Sindh (CM) Murad Ali Shah on Thursday has invited all the political parties to stage a sit-in in Islamabad against prolonged electricity load shedding in Karachi. Addressing a press conference, Sindh CM said that the unannounced power outages in the metropolis are unaccepted and that his government will raise voice against this matter to wake up the federation. Pakistan Muslim League-Nawaz (PML-N) government is doing all this to express hate for Sindhis, he alleged. Sindh CM said the province that produces natural resources is being deprived of basic needs. He said that 73 percent of Sui Northern company is being owned by federal government.